In my February In Good Faith column I write about the changing (liturgical) seasons and the joy of living life through the rhythm of the Church year. Also, I promise not to bring a mob to your house to rip the wreath off your front door. I admit it’s hard to think about the penitential season of Lent when Christmas decorations are still up. 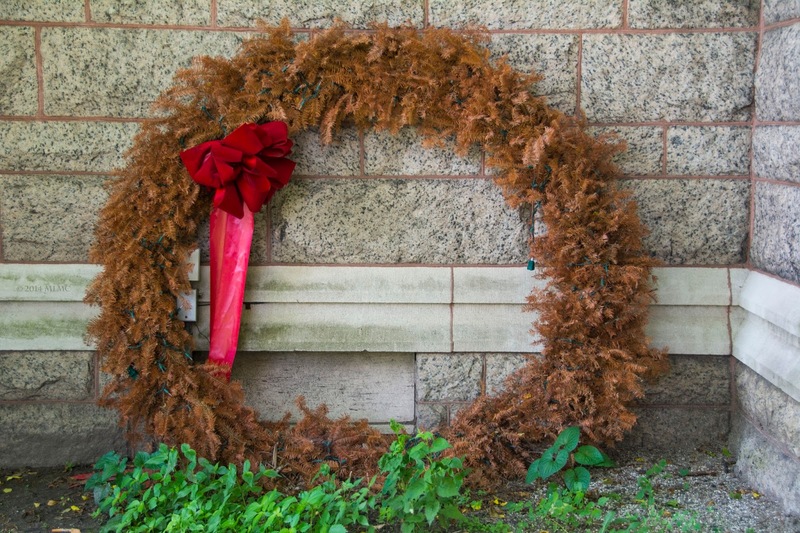 Drive around town and you’ll still see a fair number of wreaths on front doors and the occasional wilted garland hanging on a fence (it’s easy to spot the fake ones — they’re bright green!). At night, sporadic strands of exterior lights still shine and you’ll spot a few of the optional-but-not-really white lights in the windows of houses on Main Street. The twelve days of the Christmas season seem to get longer and longer each year. I mean, by now that partridge is surely getting tired of hanging out in the same old pear tree day after day. If Epiphany (January 6) is the traditional day to take down yuletide decorations then Ash Wednesday (February 10 this year) is the absolute drop dead date. If they make it to Easter they may as well stay up until next Christmas. But this is not a rubrical rant about when you should take down your decorations. Sure, there are longstanding traditions surrounding the changing of the liturgical seasons but it’s not like I’m forming a mob to come to your house with torches and pitchforks to tear the icicle lights off your front porch. The reality is that it’s sometimes difficult to make smooth seasonal transitions. CVS is always about a month ahead so, for instance, it’s impossible to find candy canes on Christmas Eve but you can find all the Valentines Day boxes of chocolate your loved one’s heart could possibly desire. For those who live into the Church’s liturgical calendar — the marking of the seasons like Advent, Christmas, Lent, and Easter — it serves as a counterbalance to society’s endless jumping ahead. It bids us to wait and be patient; to anticipate and live in the moment. The liturgical year has its own rhythm, one that, when fully embraced, allows us to experience life at God’s pace, rather than our own. Each new season brings fresh opportunities to stop and reflect and meet God and one another through the lens of relationship. Whatever life throws our way, there is underlying joy in experiencing the triumphs and tragedies of life amidst the backdrop of the eternal. But there is occasionally overlap between the seasons. Just as we may find that long lost shepherd from our crèche sometime during the Easter season, we may feel particularly repentant during Christmas. Or joyful during Lent. The seasons of our relationship with the divine are not always neat and tidy and so there is sometimes seasonal “drift” that takes place. Most important is to be cognizant of our ongoing relationship with God, even if the liturgical season doesn’t reflect our current spiritual mood. The season of Lent is the perfect time to renew your faith. Maybe you’ve been meaning to get back to church after a long hiatus. Or maybe you’ve been intending to restore a relationship with a long lost friend. 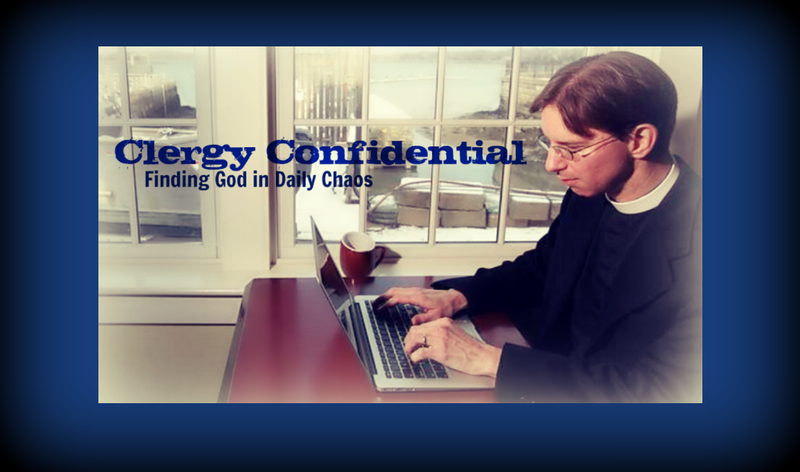 Perhaps you’ve been thinking about attending to your prayer life in a more intentional way. However this plays out in your life, recognize that it may not be a smooth transition. But most importantly, I bid you to open your heart to the spiritual preparation of the Lenten season. Even if that wreath is still on the front door.